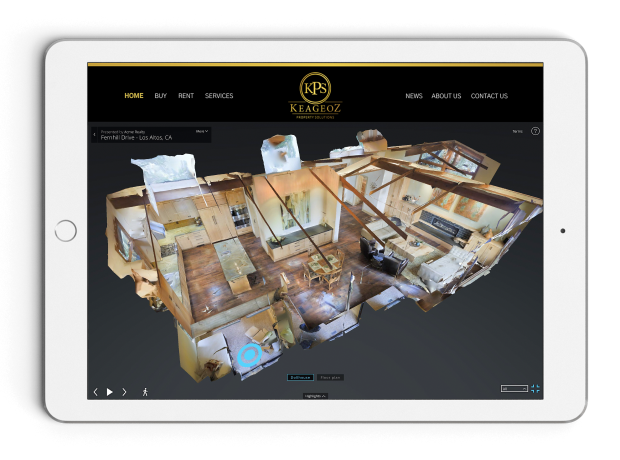 3D Showcase is an online experience for homebuyers to move through a property and see it from any angle, with the distinct Dollhouse view that gives homebuyers a completely unique sense of the property. INTEREST RATES REMAIN UNCHANGED - FOR NOW . . .